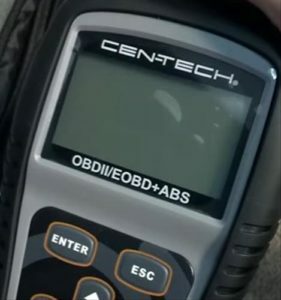 Having a good OBDII scan tool with ABS (Anti lock Brake System) is a nice thing to have while troubleshooting vehicle problems. 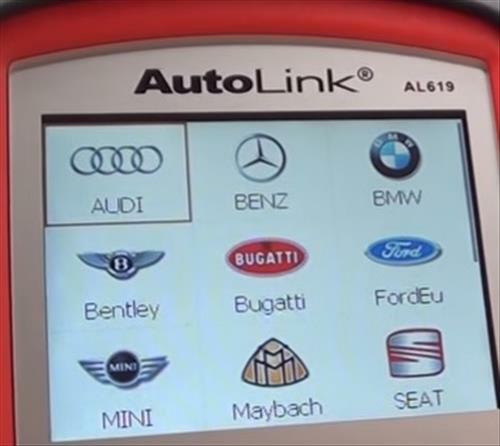 There are many OBDII scan tools available from low-cost to high-end units. 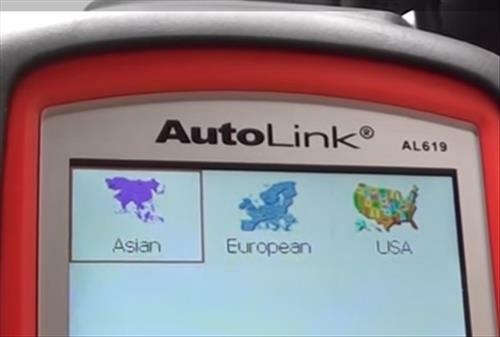 Everyone will have a different requirement from an automotive scan tool. For example a DIY mechanic will not have the need of an expensive top-end unit like a busy shop mechanic. There are also many units that will give the engine codes for troubleshooting but most will not give codes for the ABS system. 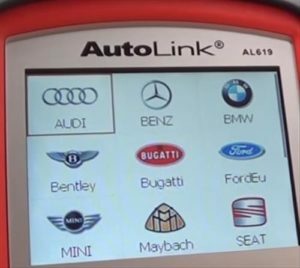 Below is our picks for OBDII scan tools that give codes for engine malfunctions as well as ABS and SRS information. 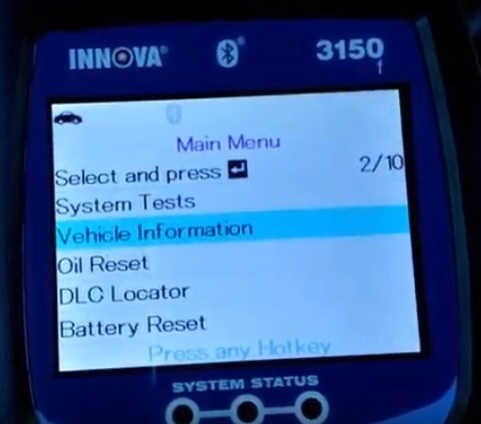 The Innova 3150f is an OBDII scan tool that has ABS and SRS features. After plugging it in and turning the ignition to on it automatically will find the information on a vehicle. 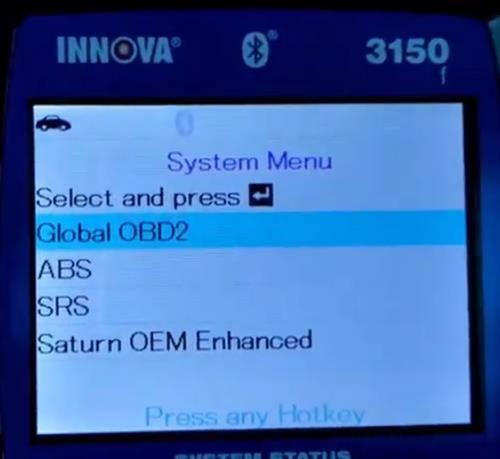 The System Menu section has Global OBD2, ABS, and SRS options. The main menu has options for System Tests, Vehicle Information, Oil Reset, DLC Locator, Battery Reset, Battery Alternator Monitor, Trip Cycle Procedures and more. It will display an error code along with a summary of the problem. The Innova 3150f is a good scan tool with a lot of built in features. Of course be sure to read the comments and reviews to be sure it will work with your vehicle. 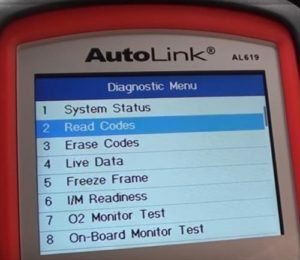 The Autel AL619 is popular scan tool that gives engine, SRS Airbag Faults, and ABS codes. The menu has a nice layout making it easy to navigate around. It has a lot of nice features such as erasing codes and live data. 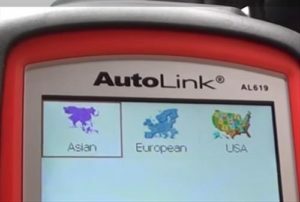 The ABS menu will pull up what type of vehicle it is, Asian, European, USA. The interface also makes finding the make and model of a car or truck is easy to do. 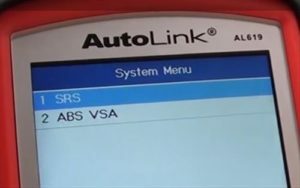 The System Menu has SRS and ABS VSA options. It gives the ability to Read Codes, Erase Codes and ECU Information for the ABS system. 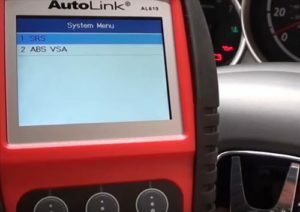 The Autel AL619 is a nice diagnostic tool that can save a DIYer a lot of money. 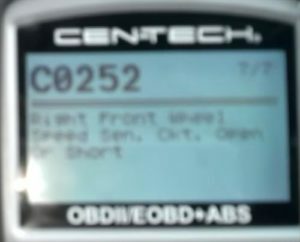 The Cen-Tech OBD II is another popular scan tool that also has ABS support. 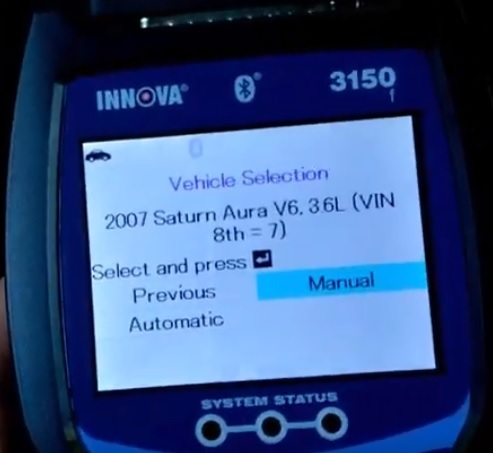 It can also scan engine codes for any problems that may occur. I recently used it on a Chevy which had a C0252. (A C0252 is the Active Brake Control Sensors.) Without an ABS tool like this I never would have been able to find it on my own. It is a good unit for the average for the average DIY’er. 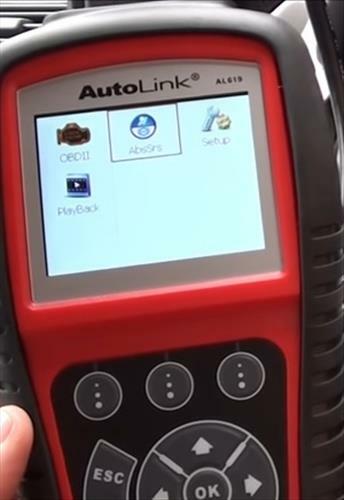 The Launch CRP129 is a good OBD2 scan tool with a lot of features including ABS. It works on any USA vehicle 1996 and newer as well a European 2000 and newer. Besides ABS is also can clear traction lights as well as functions for SRS, ABS, ATF, PGM-FIEPB, SAS, and Oil Service Light. The ANCEL FX4000 that also has a lot of function including ABS. 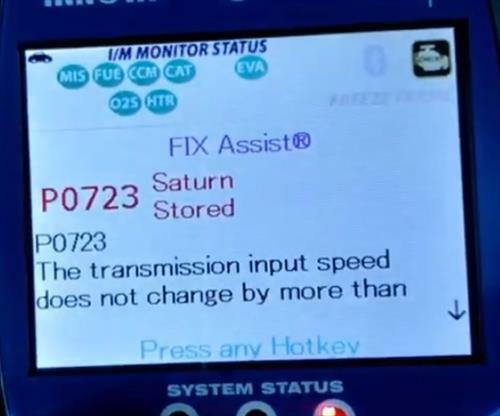 It also scans transmission codes and SRS and gives a lot of information. The live data work nicely both while driving and at a stand still and is good at troubleshooting a bad sensor. It does not have a touchscreen and uses the button to move around the interface but cost less than comparable models with a touchscreen. There are many good OBDII scan tools that can save a user a lot of money reading and clearing error codes. The error codes guide you to the problem and when combined with many online sources from YouTube to forums make fixing the problem much easier. 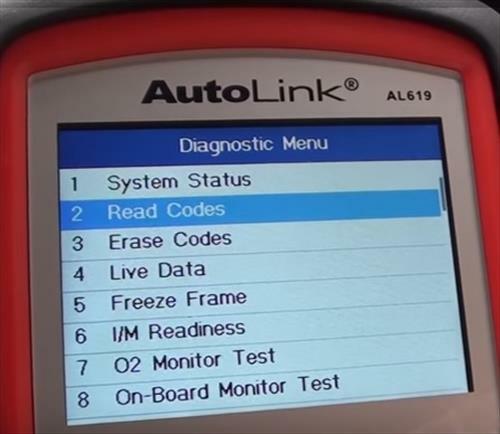 Passing Smog test is the most common use of a ABS diagnostic tool with a good one able to give you the problem quickly and erase codes. Keep in mind if a code is erased it more than likely will come back if the problem is not fixed. 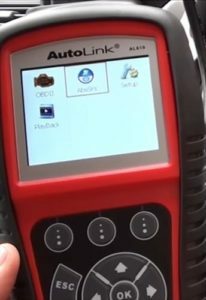 OBD II is built into all cars made after 1996 and newer vehicles and a good tool will work with most all makes and models of cars and trucks. A neasy to use interface is also a requirement, at least in my opinion, as there is nothing worse than struggling to find options in the unit. 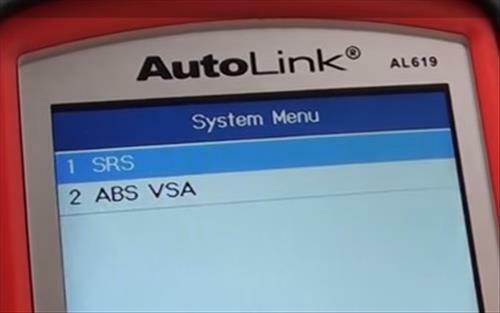 Also keep in mind that units that have ABS are more expensive than a basic OBD 2 with many low-cost options. Of course be sure to read reviews on Amazon or other sources to be sure it will work with your vehicle and do what you need it to do.